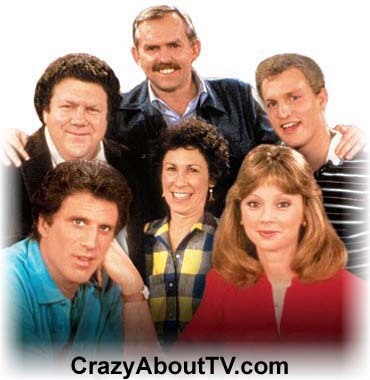 The Cheers TV show was a 30 minute comedy series on NBC about a bar with a colorfull cast of regulars. The main charachters are Sam Malone, the owner of the bar and a retired baseball player; Dr. Frasier - the "resident psychiatrist" who frequents the bar and could often use a little analysis himself; Norm - a semi-professional beer drinker and Cliff - a thirtysomething mailman who still lives with his mother. To get away from their "hum-drum" lives, they all come to the bar where "Everybody Knows Your Name". Cheers was nearly canceled in its first season. Makin' your way in the world today takes everything you've got. Takin' a break from all your worries, sure would help a lot. Thank you for visiting our Cheers Cast page!